Looking to buy a BMW but want something a little more exclusive? 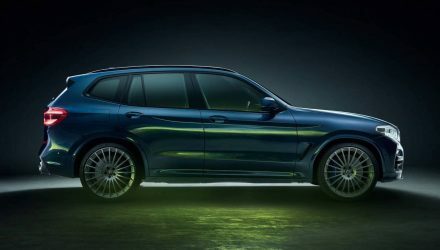 BMW’s tuning brand Alpina is getting ready to launch its two latest models, the Alpina XD3 based on the X3, and the B5 Touring based on the 5 Series wagon. Starting with the Alpina XD3. 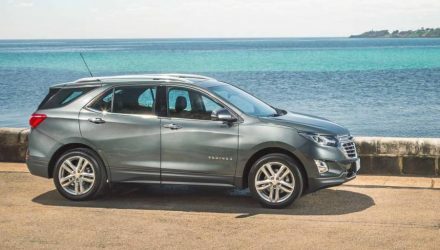 This comes with a 3.0-litre twin-turbo diesel inline six. 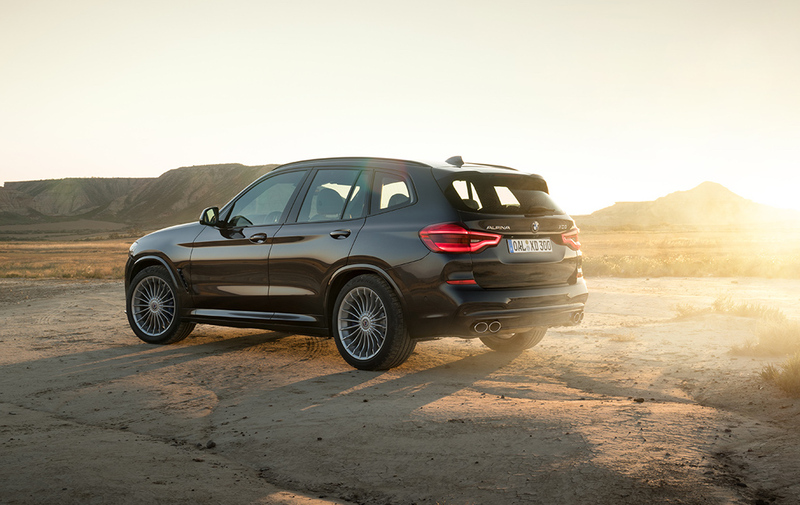 It’s based on the X3 xDrive30d unit only it comes with two turbochargers instead of one. It produces a strong 245kW and 700Nm. This means 0-100km/h comes up in a claimed 4.9 seconds. 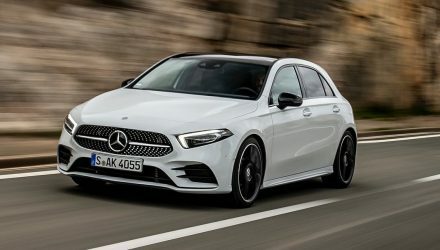 Unfortunately, we miss out on the 285kW quad-turbo version offered overseas, but we doubt many local buyers will be complaining. It’s not all about engine power and speed, though. 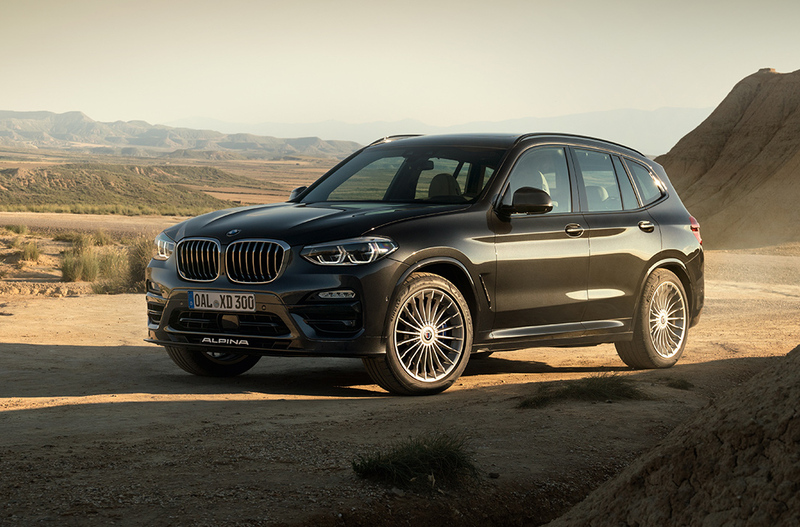 The XD3 comes with a subtle aero kit to spruce up the X3’s styling, including a front lip spoiler featuring ALPINA lettering in traditional fashion, with a discreet diffuser element and revised bumper bar for the rear. There’s also a set of Alpina Classic 22-inch alloy wheels available, or 20-inch items as standard. Inside is mildly tweaked, with special badges placed throughout to remind you this isn’t an ordinary X3. 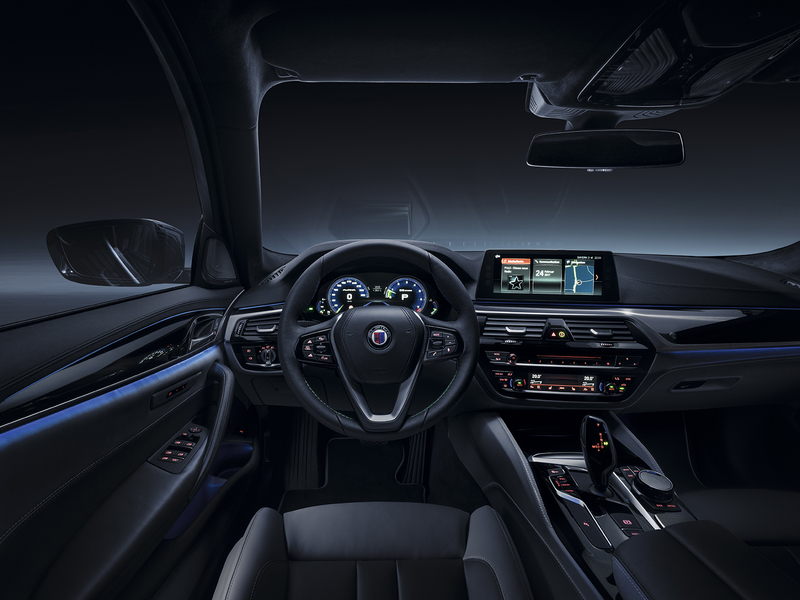 There’s also a unique Alpina sports steering wheel for the driver, more supportive leather-clad seats in the front, and an Alpina digital instrument cluster that displays traditional colours. 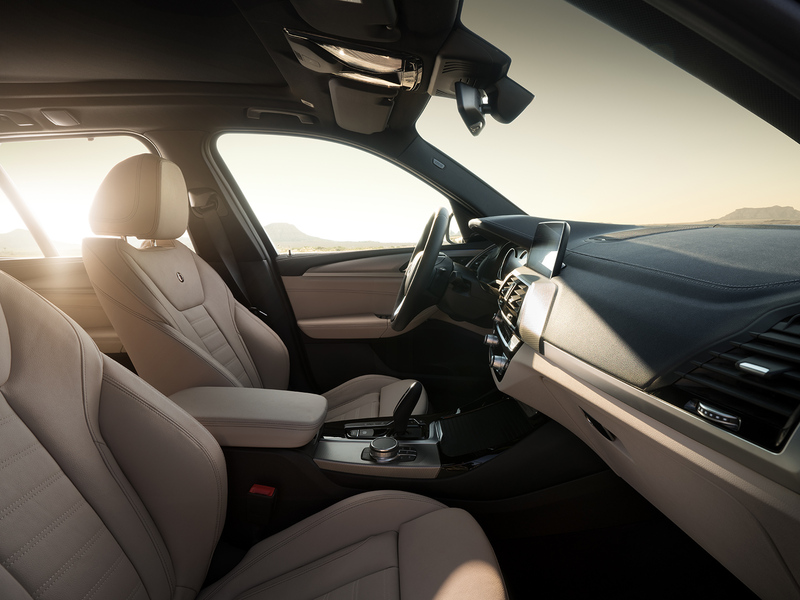 Alpina vehicles have always been about refined driving and handling performance, and the XD3 is no different. Fitted underneath are some bespoke Alpina sports springs that are shorter and stiffer, with electronically adjustable dampers at all corners. 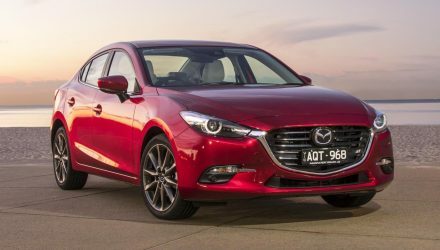 A limited-slip differential is fitted to the rear axle for maximum agility and traction. 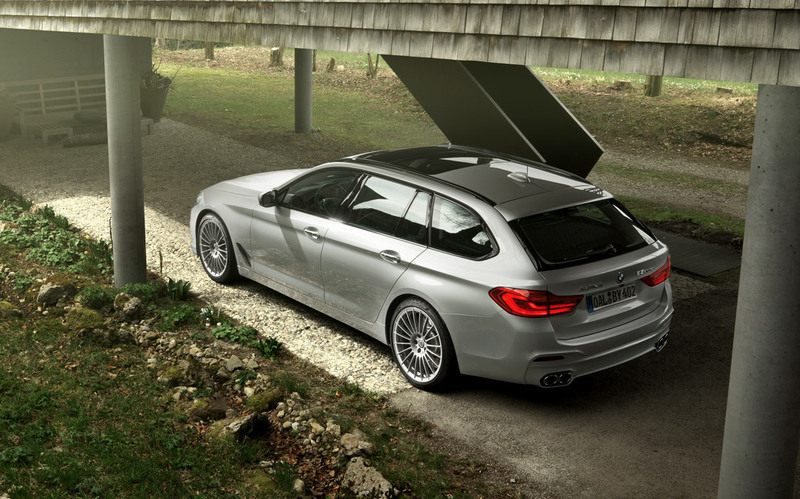 As for the B5 Touring, this is basically like an M5 wagon. Power comes from a 4.4-litre twin-turbo V8 that has been massaged to produce a tarmac-tearing 447kW and 800Nm. 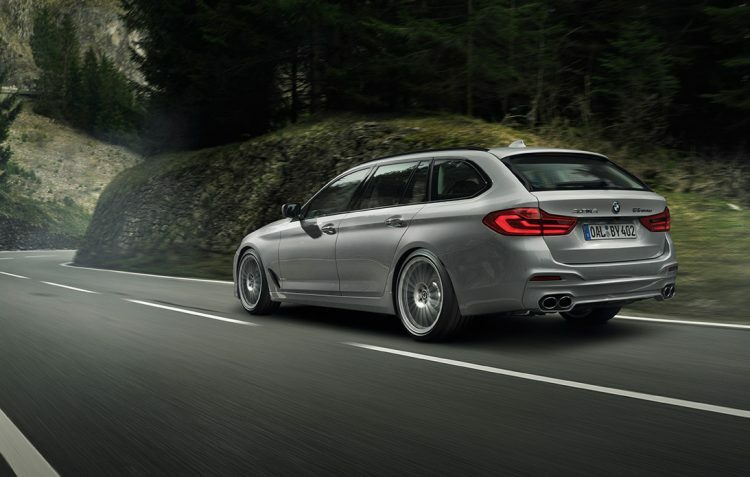 Sprinting across the 0-100km/h dash takes a claimed 3.7 seconds, making it one of the very quickest wagons on sale. 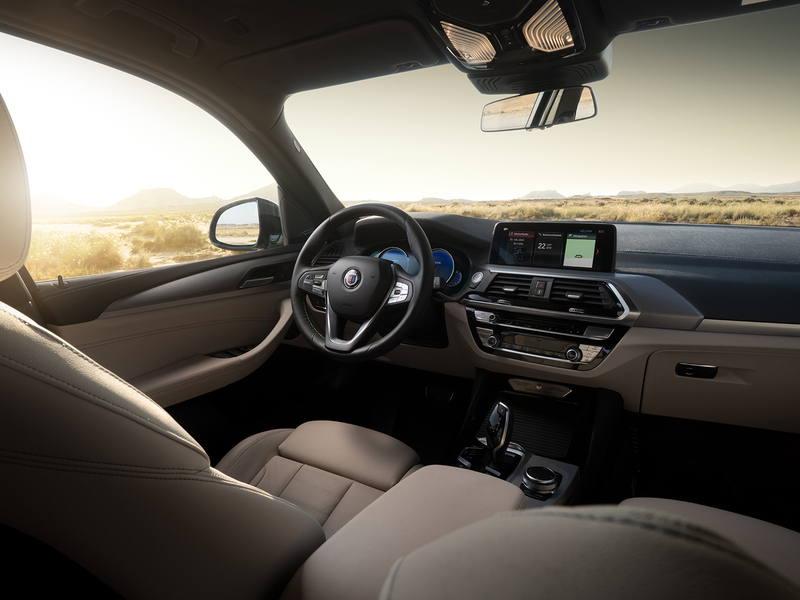 Like the XD3, the B5 comes with a range of subtle exterior tweaks to improve aero and sporty presence, with a tastefully matched interior with bespoke Alpina trimmings. 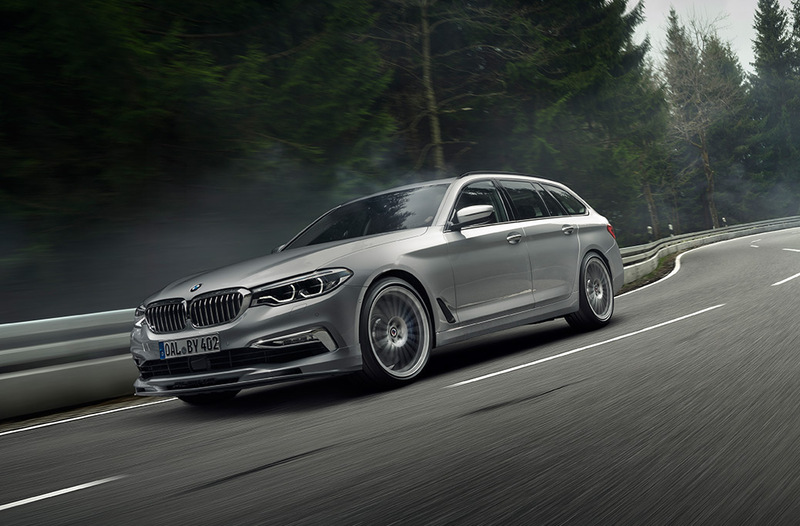 There’s also a set of 20-inch Alpina Classic forged wheels, and an xDrive-based all-wheel drive system that has been tweaked by Alpina. A lowered sports suspension package gives it that classy look and improves handling.